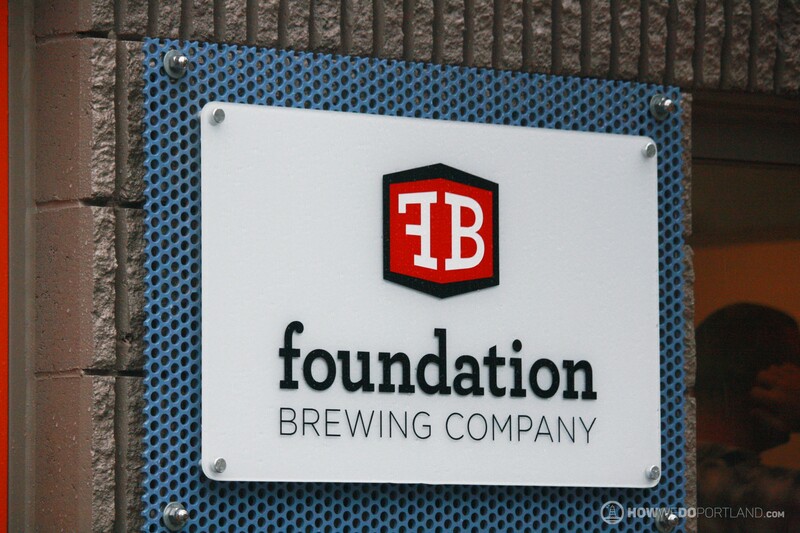 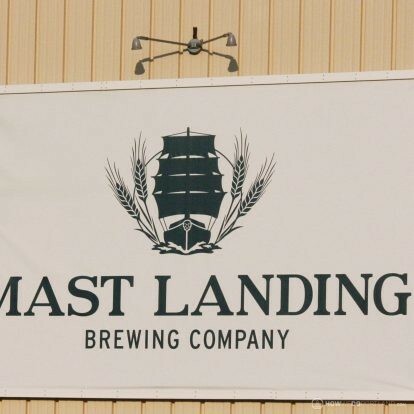 Foundation Brewing has established themselves as a primary destination for craft beer lovers in the IndustriALE Way neighborhood of Portland Maine. 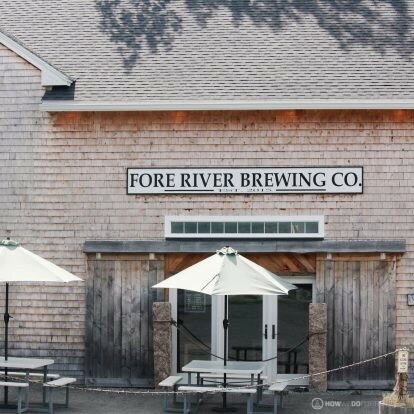 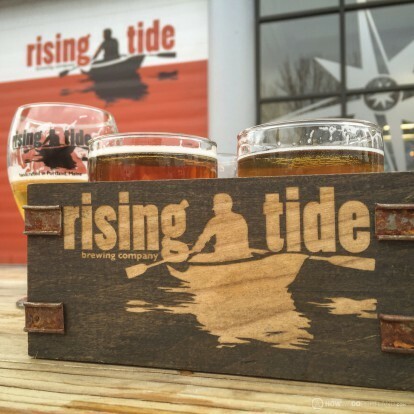 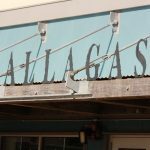 Located a short walk down the street from Allagash Brewing…the newly expanded Foundation Brewing tasting room is a must-stop if you’re visiting this part of town! 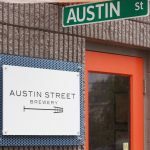 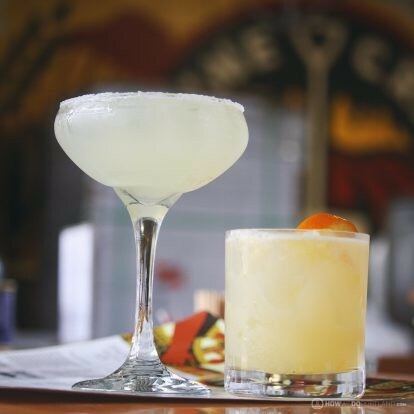 While you’re there, make time to stop off at their neighbors, Austin Street Brewing and Battery Steele Brewing too.